Here’s a fresh approach to staff scheduling: 7shifts. 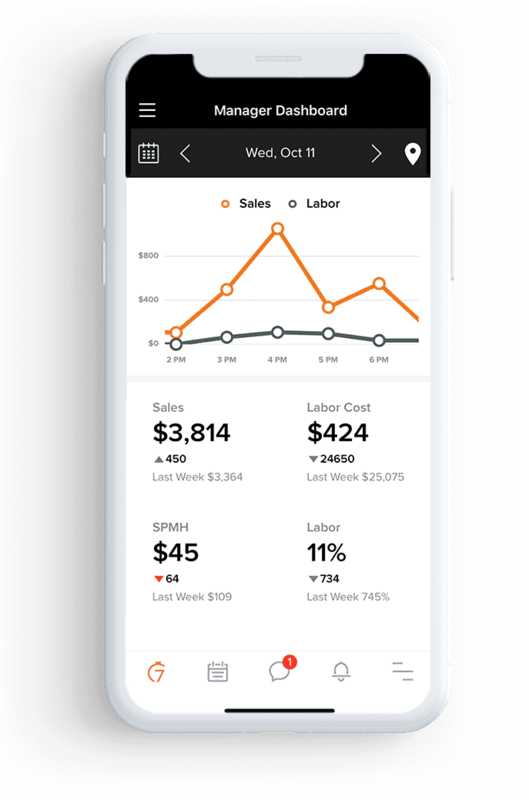 7shifts provides a powerful platform for juice bar owners and managers to schedule staff and manage requests on the go. Spend 80% less time scheduling and save up to 3% on monthly labor costs. 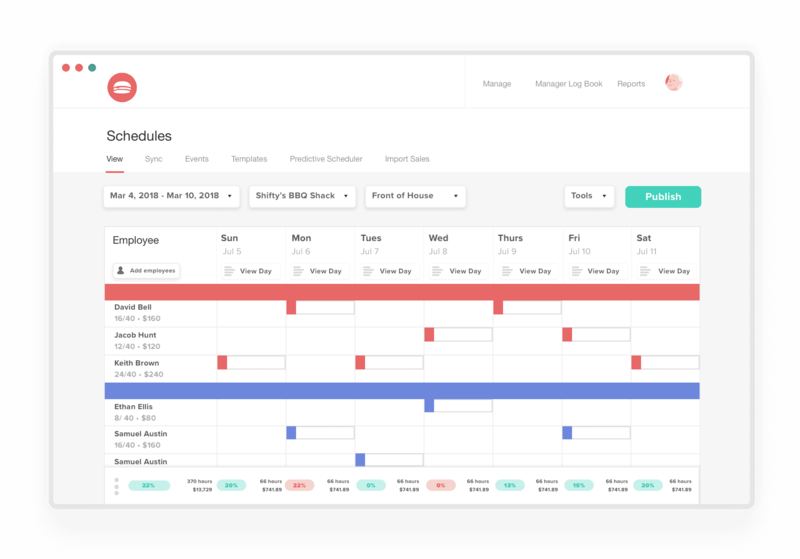 Plus, integrated chat tools help streamline workforce communication and make it easy to respond to time-off and shift-change requests. Start your free trial today. Juice Bars using 7shifts spend 80% less time on staff, reduce their labor costs up to 3%, and improve their staff retention. "The shift Pool for employees is an easy tool to minimize my involvement in shift trades. I can simply choose to approve or deny." "It is easy to use. Has the small feel for a small business, but does all the things a big business needs too!" "Thus far we've been very pleased with the features and ability to customize. It's been a very smooth transition from our previous scheduling program." The juice bar and smoothie industry is booming, with consistent year-over-year growth north of 7%. Did you know there are more than 5,200 juice bars in the US alone? Getting a leg up on the competition and improving your profits comes down to effective labor management. 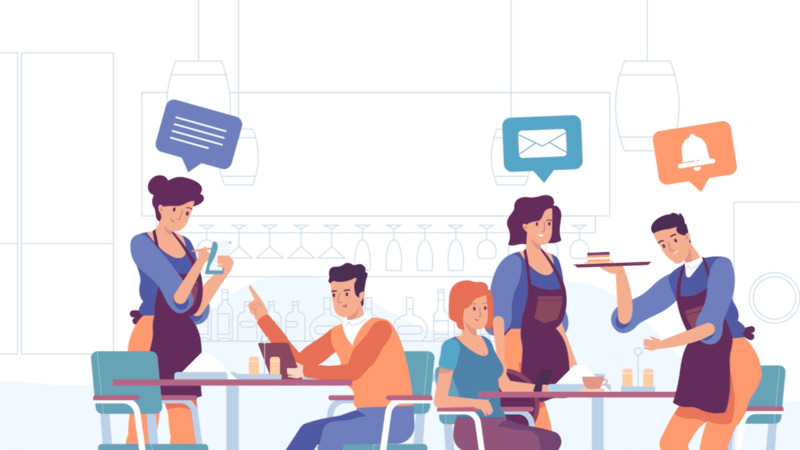 Whether you’re a new juice bar, or a national smoothie chain, 7shifts restaurant scheduling software makes it easy to build & manage your employee schedule, communicate with your team, and better manage your labor costs. Spend 80% less time scheduling your staff, 70% less time dealing with calls and texts, and more time growing your business. Sign up for 7shifts to unlock the tools you need for efficiency and productivity. Start saving your juice bar time and money.